We realize that the public has physician choice. We do not want to be the practice you have to go to, we want to be the practice you want to go to! Clearly this approach is one that works for our patients providing a level of unmatched caring for all of your orthopaedic needs. 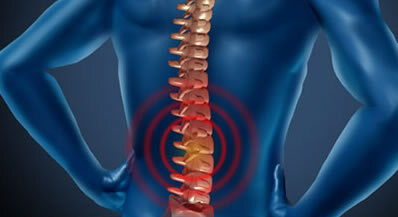 Our doctors are dedicated to getting you back to your optimum health and activity as soon as possible. It is a team approach to evaluation, diagnosis and treatment of your injury. Each doctor has his own team of assistants to ensure the continuity of care. It seems so natural that a practice dedicated to treating sports related injuries would be built on a team concept. That is what you will find with California Orthopaedic Specialists. At California Orthopaedic Specialists we realize that the public, more so than ever before, has physician choice. We do not want to be the practice you have to go to, we want to be the practice you want to go to! Clearly this approach is one that works for our patients. We believe in putting our patients first. Through its team approach to reach a common goal, the California Orthopaedic Specialists are more than able to provide a level of unmatched service in caring for all of your orthopaedic needs. Our five orthopaedic surgeons, Ralph J. Venuto, M. D., Michael P. Weinstein, M. D., Scott K. Forman, M. D., Nicholas E. Rose, M. D. and Stephen A. Mikulak, M. D., are all Board Certified Orthopaedic Surgeons and comprise a full service practice here in Newport Beach, California. 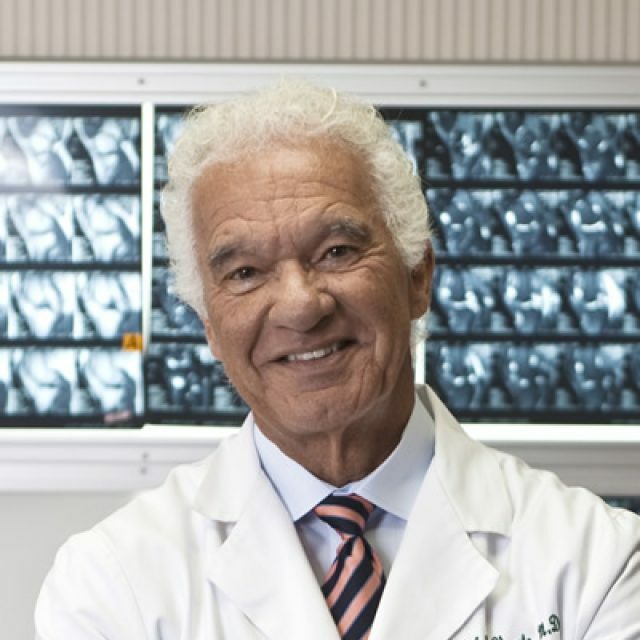 Dr. Mikulak is one of the pioneers of minimally invasive hip and knee replacement surgery. He was the first surgeon in Orange County to perform outpatient hip replacement surgery. Michael Walker received a Bachelor’s of Science in Biology from California State University Fullerton. He got into the medical field working as an EMT on an ambulance while attending CSUF. He has worked at various Orange County hospital Emergency Departments as an EMT. 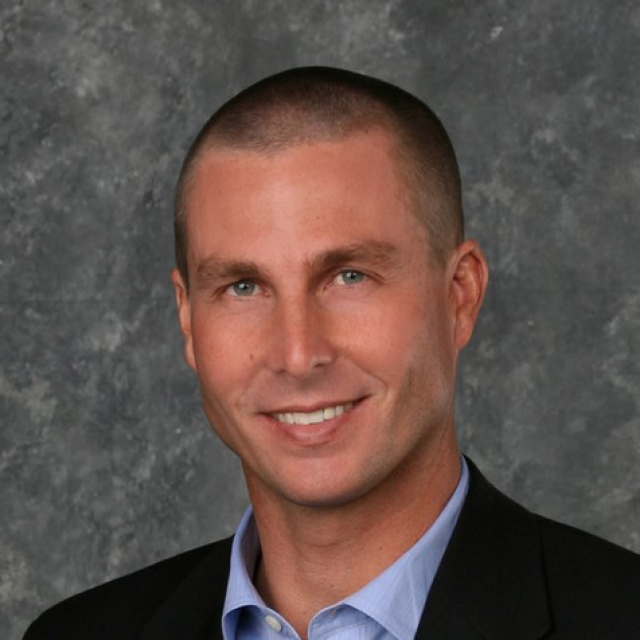 Dr. Gregorius specializes in Orthopaedic Surgery and Sports Medicine. 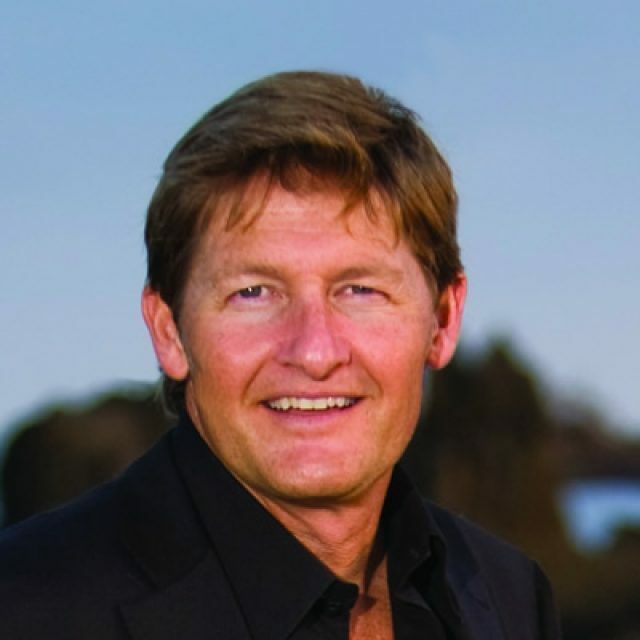 He received his medical degree from Loma Linda University School of Medicine and has been in practice 20 years. 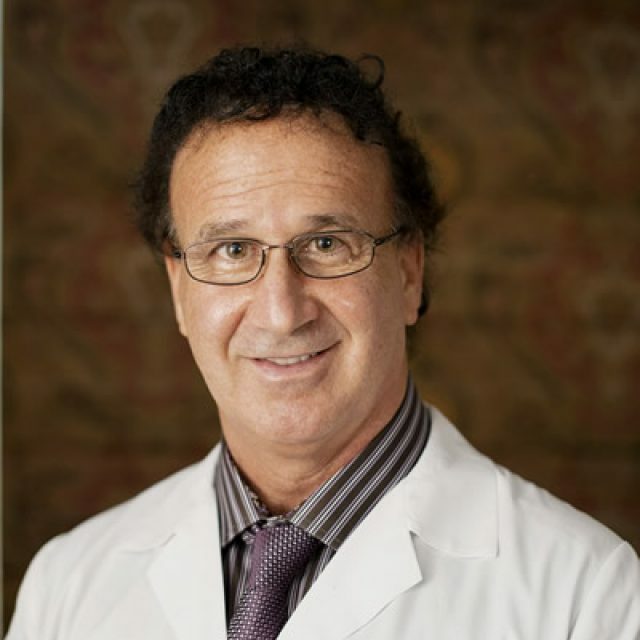 Ralph J. Venuto, M.D., F.A.C.S, is a leading specialist in the treatment of disorders of the knee and shoulder, including arthroscopy, ligament reconstruction, and many techniques he personally designed and developed. 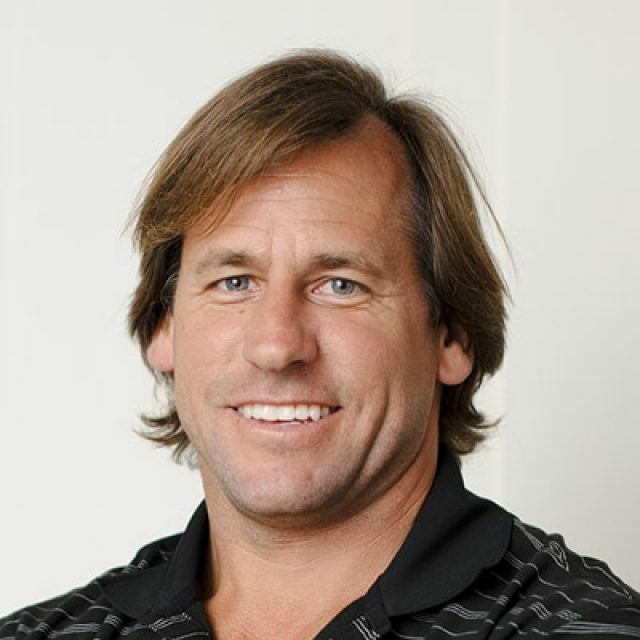 Dr. Forman attended Wilson High School in Long Beach, where he was an All-American swimmer. 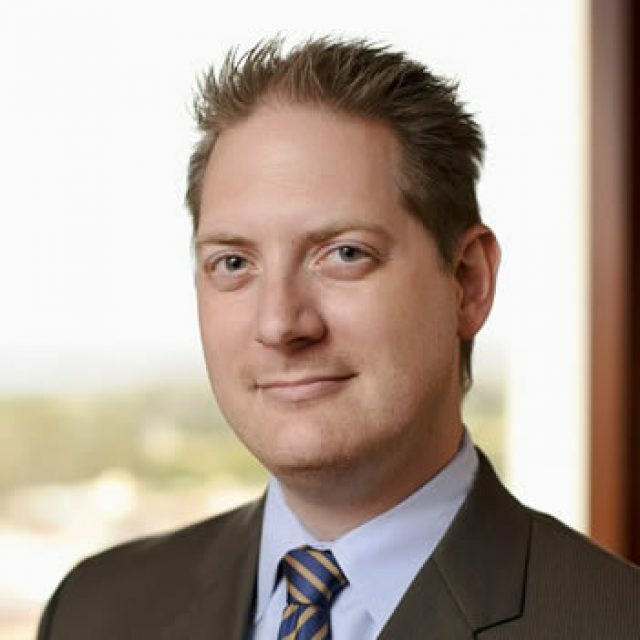 A graduate of UCLA Medical School, Dr. Forman went from the “PAC 10” to the “Ivy League” to complete his orthopaedic residency at Columbia University in New York. 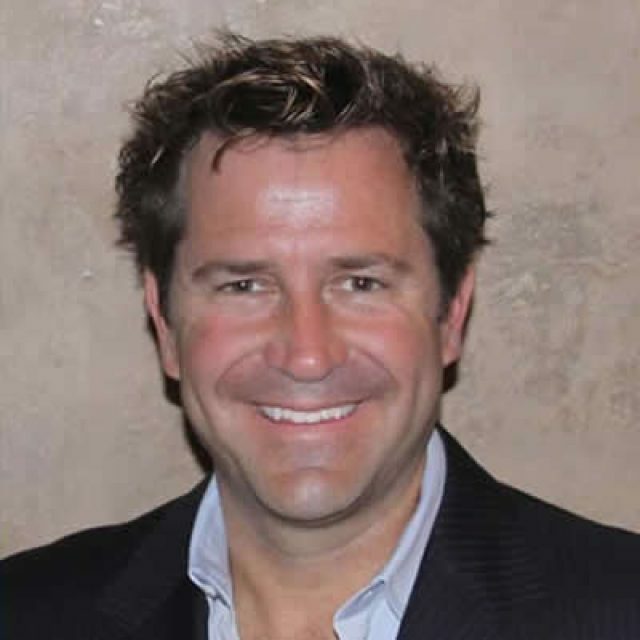 Dr. Rose is one of those rare individuals who was drawn to his profession at an early age, and virtually everything since those formative years has taken him down the path to become one of the country's top hand and upper extremity surgeons. 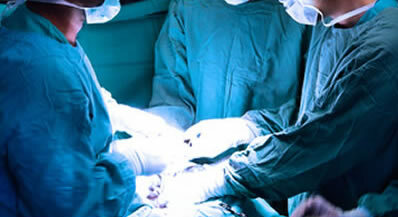 When people think of seeing an orthopaedic doctor, they may immediately think of surgery. 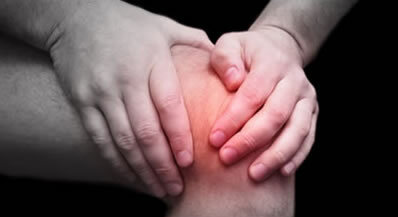 Fortunately, many orthopaedic problems can be corrected with alternative procedures. You need relief from the pain and the injury. You need to get back to as close to normal as possible as soon as possible. To prescribe the appropriate treatment, we will evaluate your injury or disorder, taking into account your age, occupation, and level of activity. Many times our physicians prescribe rest, anti-inflammatory medication, and activity modification or physical therapy. We do everything possible to answer all your questions and concerns so you can concentrate primarily on your recovery. In addition to providing you with information during your visits here, we help educate you with booklets and videos detailing the causes, treatments, and rehabilitation of your specific injury or disorder. Platelet Rich Plasma is composed of plasma with a high concentration of white blood cells (WBC) and platelets containing growth factors. The WBCs help fight infections, while the platelets help clot the blood and contain the powerful growth factors needed to start the healing process. A normal platelet count is 150,000 – 350,000. PRP contains 3-6 times that number and sometimes more. Surgeons now have a tool to significantly enhance the healing process and speed up recovery time. When we undergo surgery or sustain any kind of wound, our bodies go through a lengthy healing process. Our bodies call up natural healing factors, but sometimes that is not enough. PRP helps jumpstart the healing process because it is a concentration of your own autologous platelets, which have reservoirs filled with powerful growth factors and healing agents. To get PRP, we obtain a small amount of your blood, 1-2 oz, then separate and concentrate the platelets. Your surgeon then applies the concentration of platelets to your wound, surgical site or injury site. PRP can be used in almost any surgical speciality where tissue or bone has been injured, cut or bruised, such as in orthopaedics, pain management and wound care. The use of PRP varies from procedure to procedure and can be applied in a variety of ways. Generally, it is sprayed on topically at the end of the procedure to control post-op oozing, to fixate small bone graft material, and to spread the concentrated growth factors under and around soft tissue and tissue grafts. 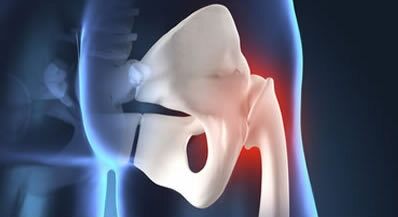 PRP can also be injected into an injury site without an incision to help the injury site heal. The presence of high concentration of platelets starts and accelerates the healing process and reduces post operative swelling, bruising, scarring and pain. We want the time you spend with us to be as informative and comfortable as possible. During your first appointment, we will ask about your history and perform a physical examination. Usually we take x-rays to assist on the proper diagnosis. 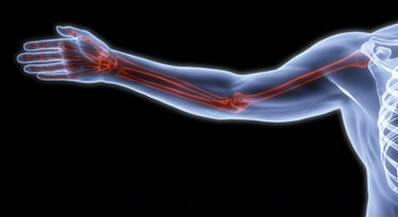 Occasionally, special tests such as Magnetic Resonance Imaging (MRI) or Computerized Tomography Scanning (CT scan) are needed to provide more detailed pictures of your bones and joints. Hoag Orthopedic Institute – Hoag Memorial Hospital Presbyterian has developed a unique partnership with a select group of Orange County based orthopedic physicians with many years of experience providing care to orthopedic patients. Our office is open to serve you Monday through Friday from 8:00 a.m. to 5:00 p.m. For your convenience, a physician from our office is on call 24-hours a day, including weekends and holidays. Your emergency calls are handled promptly by one of our staff physicians or nurses.